This course is suitable for individuals with a knowledge of the chosen language who wish to develop more conversational Spanish, Italian, German or French for leisure and tourism. 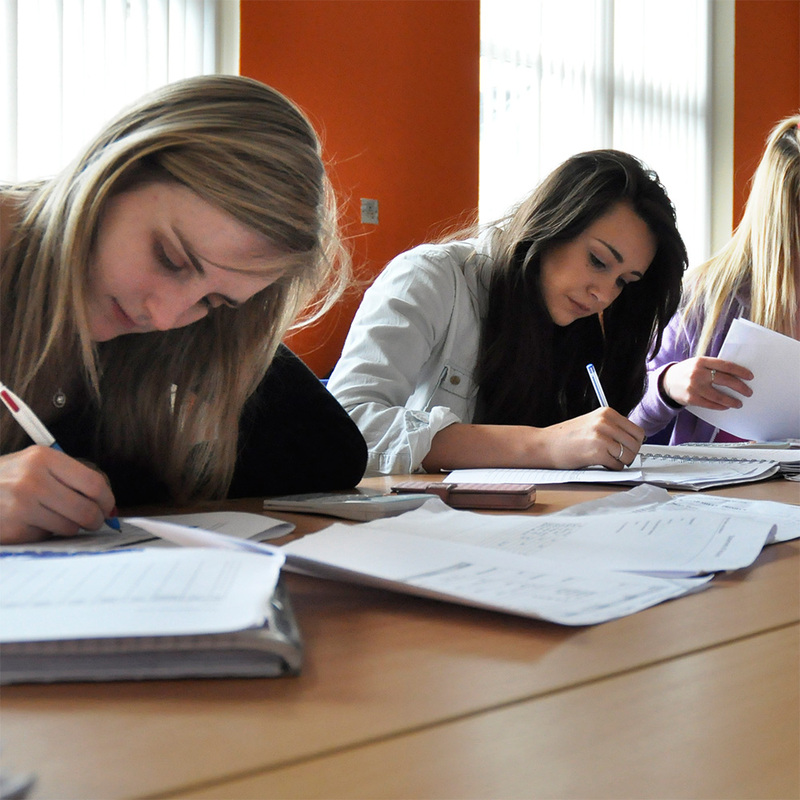 The course is based on spoken activities, tapes and readings. Travel: types of transport; advantages and disadvantages; types of holidays; describe experiences; places; weather; phone conversation etc. Spare Time: shopping; cultural events; cinema reviews; reading newspapers; talking about news; understanding brochures; likes and dislikes etc. Food; traditions; health and the environment etc.